Saint Louis junior goalkeeper Olivia Silverman has been named the Atlantic 10 Conference women’s soccer Defensive Player of the Week for Aug. 20-26, the league office announced Monday. In two games, Silverman posted a 0.45 goals against average, six saves and an .857 save percentage. 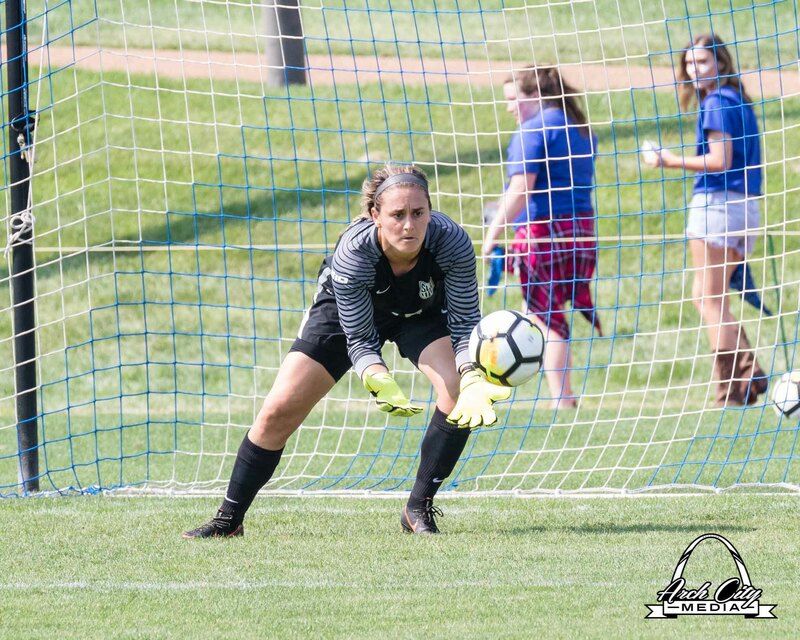 She collected her second shutout of the season Aug. 26, a 4-0 blanking of SIUE, and helped the Billikens earn a 1-1 draw with Arkansas State Aug. 24. Through four games this season, Silverman ranks second in the A-10 in GAA (0.47) and shutouts (two) and is third in save percentage (.867). The Billikens (2-1-1) travel to Nashville, Tennessee, to take on Vanderbilt Friday, Aug. 31. Game time is 7 p.m. SLU returns home to host Oral Roberts Friday, Sept. 7, at 7 p.m.